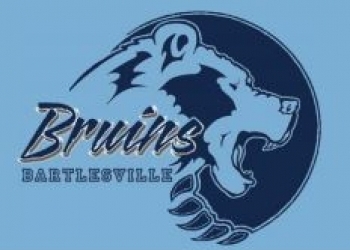 Bartlesville High has had another varsity coach leave, as the school year ends and the coaching carousel begins. Bruin head baseball coach Spence Rigdon has confirmed to KWON Radio that he was approved by the Collinsville School Board as the new Collinsville Athletic Director on Monday evening. Rigdon is one of the longest tenured head coaches at BHS, as this past season was year No. 15 at Bartlesville High. Rigdon is also a Bartlesville native. Rigdon says that Bartlesville will always be special to him. Girl’s basketball head coach Krista Binam had given the school her resignation last week, as she stepped away to take a job at Metro Christian High School. More on both those coaching searches when information becomes available.